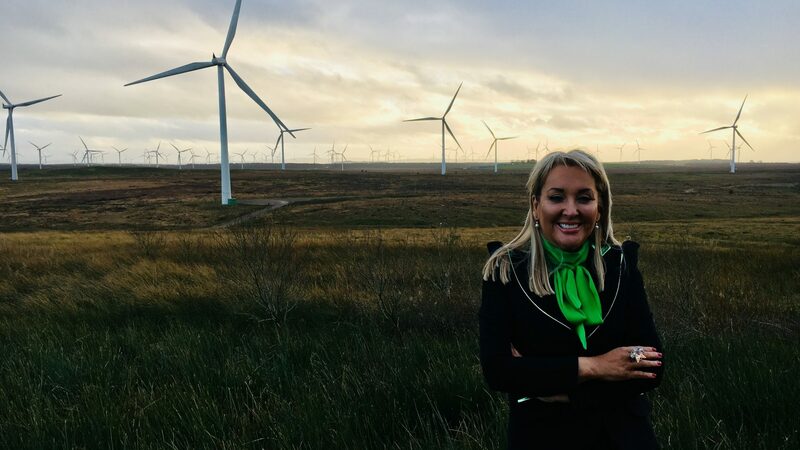 Scottish Power is leaving the carbon generation behind and moving towards a cleaner cheaper electric future fed by renewables and will help the HALO Scotland to develop a new energy and transport system that offers a new way to live, work and play. A first for the UK, this energy system will meet the needs of The HALO’s homes, businesses and visitors through renewable energy and storage technologies, which will cut energy costs and dramatically reduce the community’s carbon emissions. The energy giant is proud to be part of The HALO and to be at the forefront of a sustainable and truly integrated urban regeneration project. ScottishPower is backing The HALO project because it wants to fight climate change by cleaning up the ways in which we live and its involvement with The HALO will deliver affordable and sustainable energy solutions and contribute to its low-carbon community. Marie Macklin CBE, Founder and Executive Chair of The HALO Urban Regeneration Company, said: “I am truly grateful to Mark Galley, the Control Centre Manager at Whitelee Wind Farm, and all the team at Scottish Power for taking the time to show me round this spectacular wind farm and give me an insight into how it operates twenty four hours a day, seven days a week. 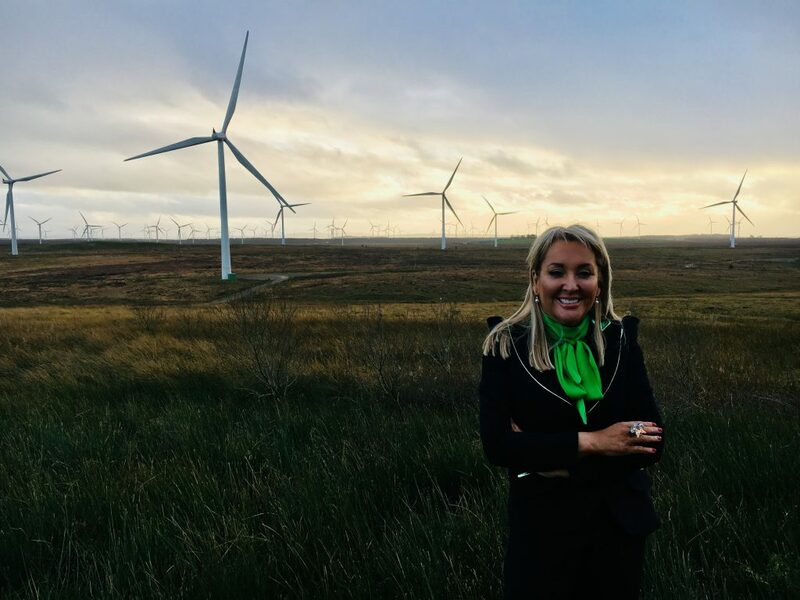 “The tour was fascinating and it is so exciting to know that Whitelee will directly power The HALO in Kilmarnock and create employment opportunities for all putting Scotland at the forefront of the Fourth Industrial Revolution.